Paesi Partecipanti: Turkey, Norway, the Netherlands, Germany, Italy, Croatia. Youth exchange “Sustainable World” will gather 30 young people and 6 group leader from Norway, Turkey, Germany, Holland, Italy and Croatia in Istanbul, Turkey in order to share opinions about the concept of Sustainable Development and take responsibly to actively participate in shaping a Sustainable World. In other words, the youth exchange will be about empowering young people to foster sustainable development in their communities as well as discussing and addressing main environmental challenges on local and the global levels. 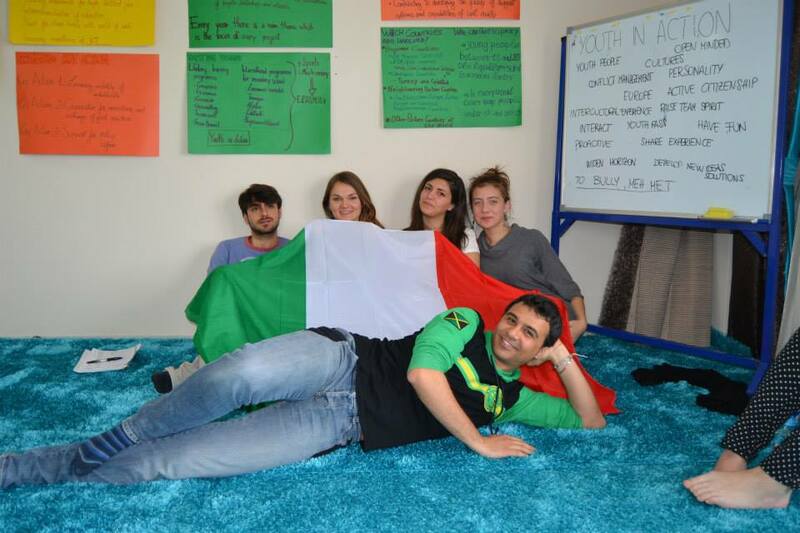 The youth exchange will take place in Dacta, Turkey between 7th and 14st March, 2014 and will last 9 days. to stimulate collaboration among participants from EU and non-EU partner countries in the field of Sustainable Development. During the exchange young people will have a unique opportunity to discuss the idea of sustainable development and learn about the interaction between the four dimensions of Sustainable Development – environment, society, culture and economy as well as intergenerational and global fairness. Furthermore questions on the local and the global level would be addressed. In order to make the content of the exchange more interesting for participants, chosen topics within the theme of Sustainable Development will be connected to their everyday life. Thus they will be able to bring in their own experiences and implement what they have learned later on. The idea of the exchange is not only to give knowledge, but competences to act. Hence, mainly non-formal learning methods will be applied, such as workshops, discussions, group works, outdoor activities, city game, field visits, etc. Sustainable Development stands for a better quality of life for everyone, now and for generations to come. It is a fundamental objective of the European Union. Even though there were important achievements in implementing the sustainable development strategy in the EU, it’s not a secret that still unsustainable trends persist both in EU countries and in Neighboring Countries of the EU. They are ranging from climate change and ageing of societies to widening gap between the rich and the poor.